Reverend Samuel (Preach) Preston is a full-time Christian evangelist traveling the country preaching the gospel of Jesus Christ. But Preach is on a mission -- a mission to restore order to the modern church by re-creating the martyrdom of the original apostles of Jesus Christ. To his family he is father and grandfather. To the Christian world, he is a dedicated man of God. But to FBI agents Duncan Morris, Lynn Keller, George Benjamin, and Grundy Cooper he is a serial killer they must stop before he can kill again. 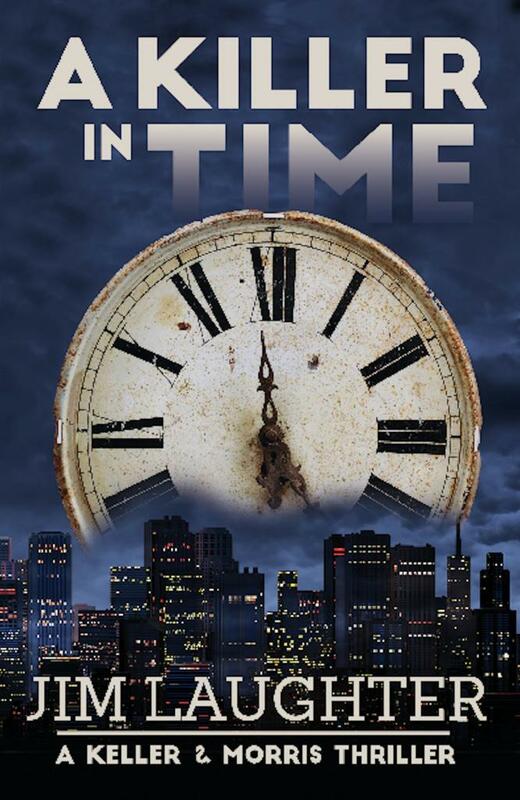 A Killer in Time, a para-psychological thriller set in major cities around the country. Get inside the mind of an elusive modern day psychopath with ties to both the highest office in the land and one of the most infamous serial killers of all time. A team of FBI agents must identify and track down the killer, sending two of their own into harm's way. Danger lurks behind every door. A Killer in Time, Jim Laughter's followup to The Apostle Murders, journeys into the seamy world of prostitution and the evil side of the supernatural. A magnetic read from start to finish. Keep your lights on. Intelligent thrillers are hard to find, but Jim Laughter delivers big time. Exciting, suspenseful, and smart. This is the kind of book you hope will never end. Charles W. Sasser, author of THE DETACHMENT DELTA AND OSS COMMANDO series. Nancy Robinson Masters, MasAir Publications, Inc.
Where has Jim Laughter been all my life? This was my first experience reading a Jim Laughter book and I have just one question. Where has this guy been all my life. People say my fascination with old time serial killers like Jack the Ripper is weird, but now I've found a kindred spirit. The author has obviously done a great deal of research on old Jack and he weaves it skillfully through the narrative so that key bits of information are always a surprise. I read this book out of order in the series, but it didn't affect my enjoyment of the story line at all. 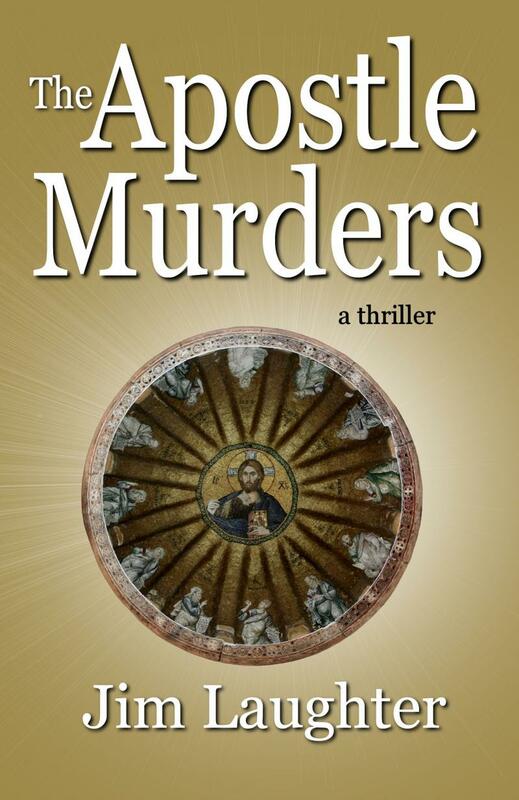 I'm definitely going to read THE APOSTLE MURDERS.